Exotic Swiss chocolate collection box. We are among the reputed organizations, deeply engaged in offering an optimum quality range of Golden Chocolate Coins. We are the manufacturer of HANDMADE CHOCOLATES, ELECTRIC AROMA DIFFUSERS, AROMA OILS, DESIGNER TERACOTTA DIYA AND CLAY DIYAS. We are having different flavours in chocolates, various designs & colours in electric aroma diffusers & oils. - Highly consumed in parties, these products are highly appreciated due to their remarkable features. Plugin Relay ranges are designed for hard-wired logic control applications, to complement PLCs when performing simple functions such as counting, measurement and control. 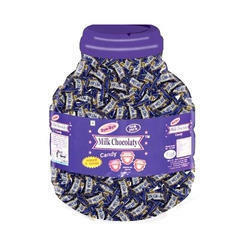 We manufacture, supply and export finest range of Chocolate Candies. Our Chocolate Candies have unique flavor as we prepare them from finest quality ingredients. 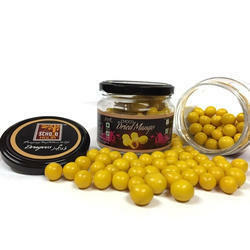 Our Chocolate Candies come in various colors and look extremely attractive. These Chocolate Candies are enjoyed by one and all due to their tempting taste and appearance.